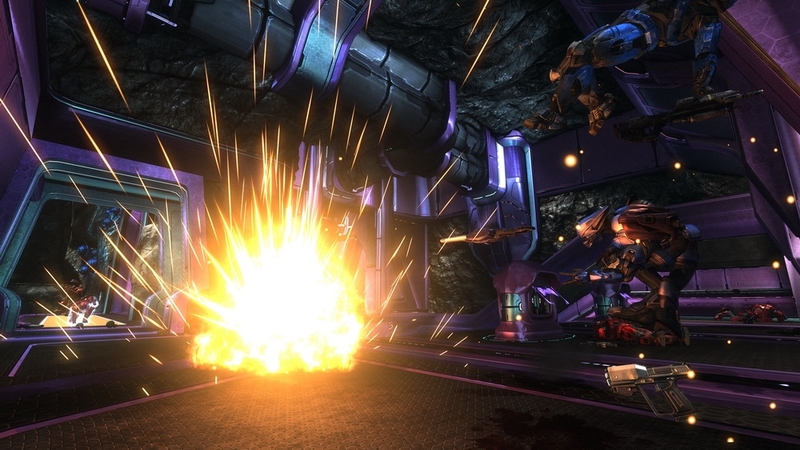 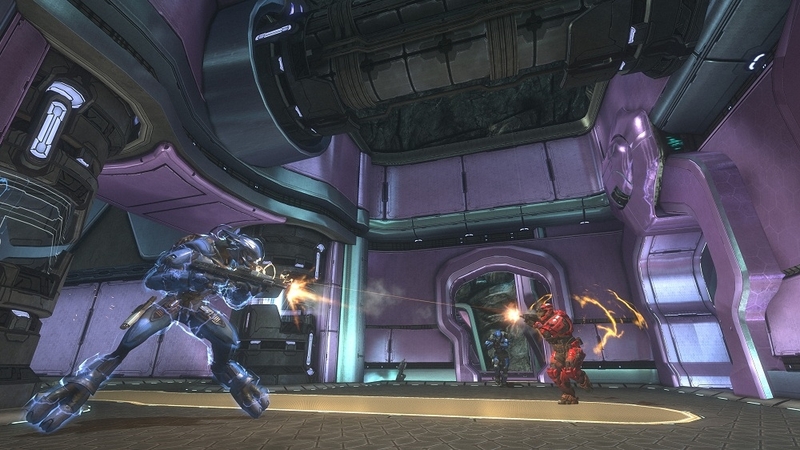 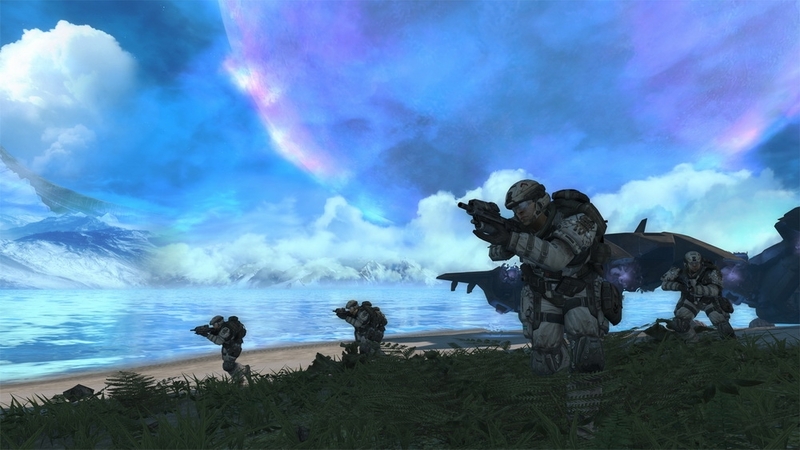 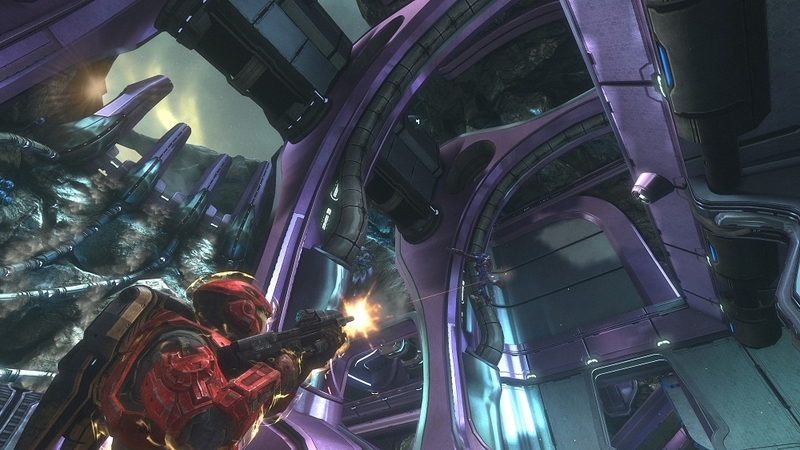 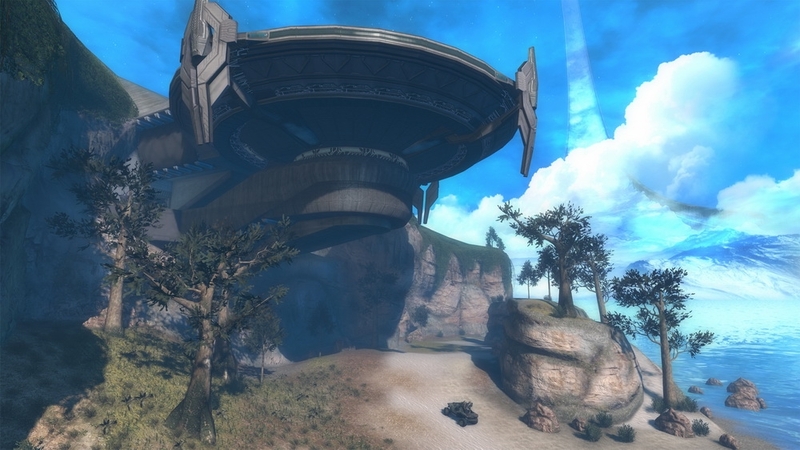 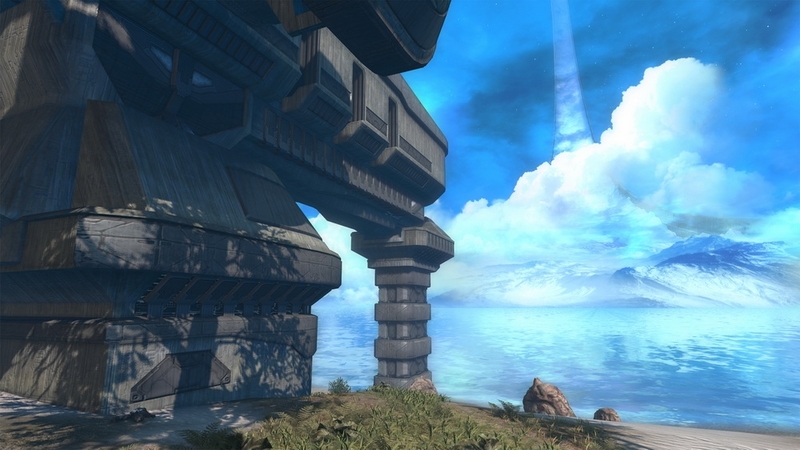 Ten years ago Halo changed the way we play video games. 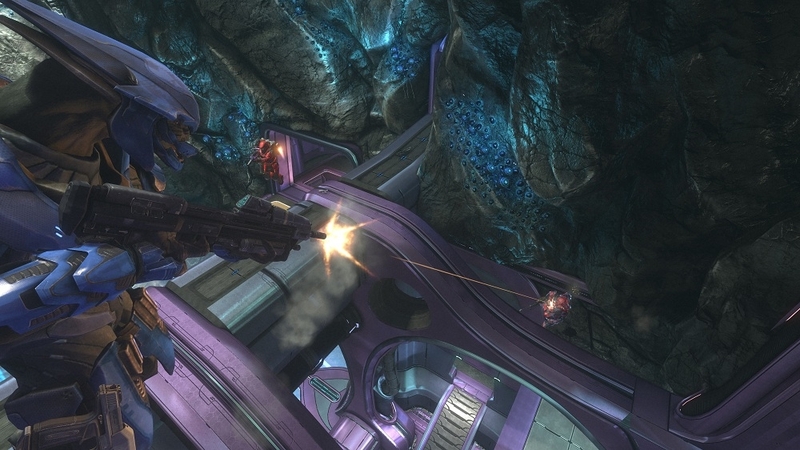 Ten years ago Halo introduced millions of fans to an incredible new universe...and delivered billions of hours of entertainment. 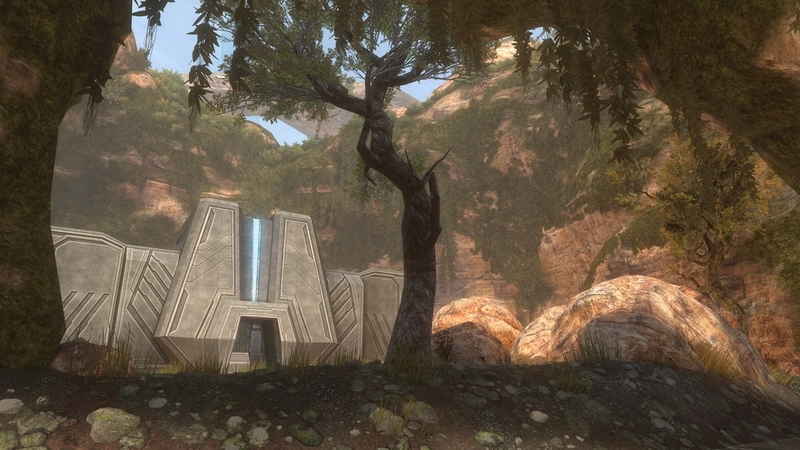 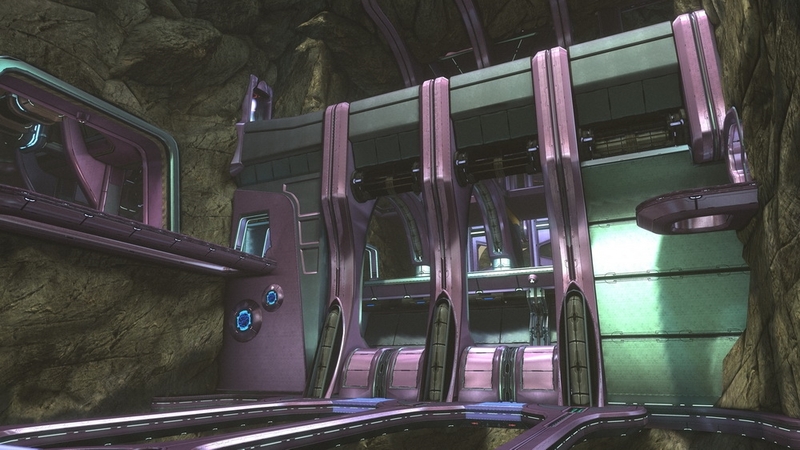 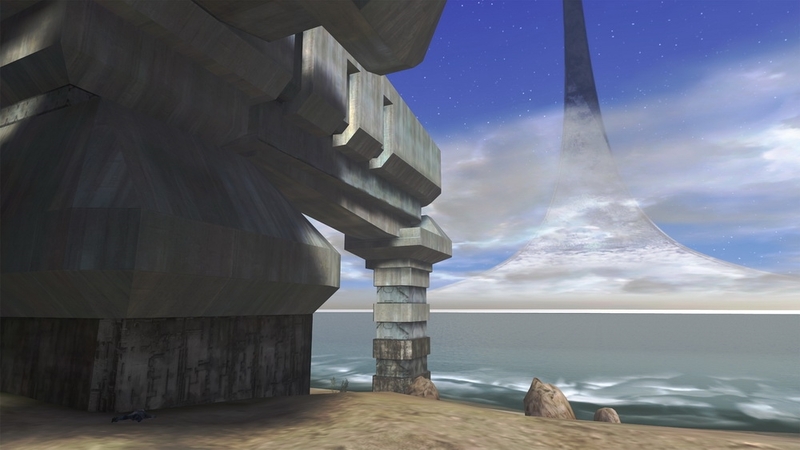 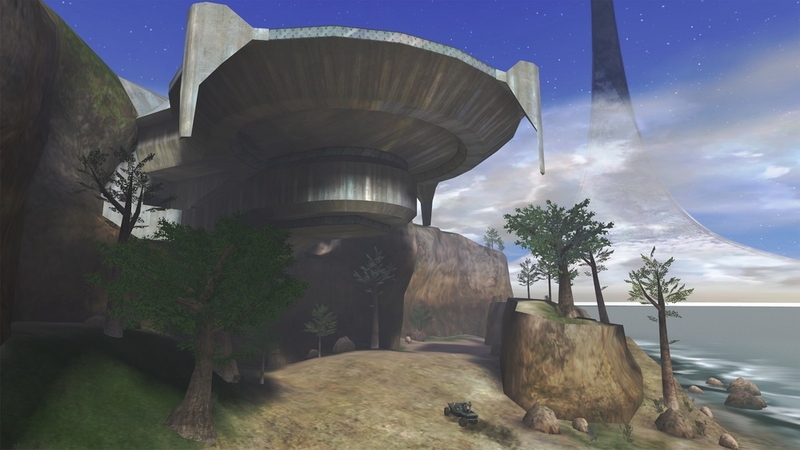 Created in celebration of the 10th anniversary of one of the most beloved franchises in gaming history, Halo: Combat Evolved Anniversary is a spectacularly remastered version of the original Halo campaign, coming November 15, 2011.